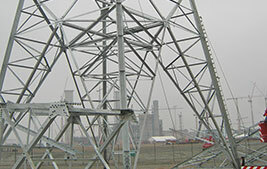 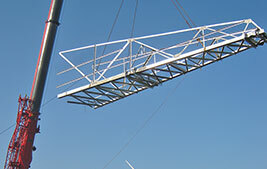 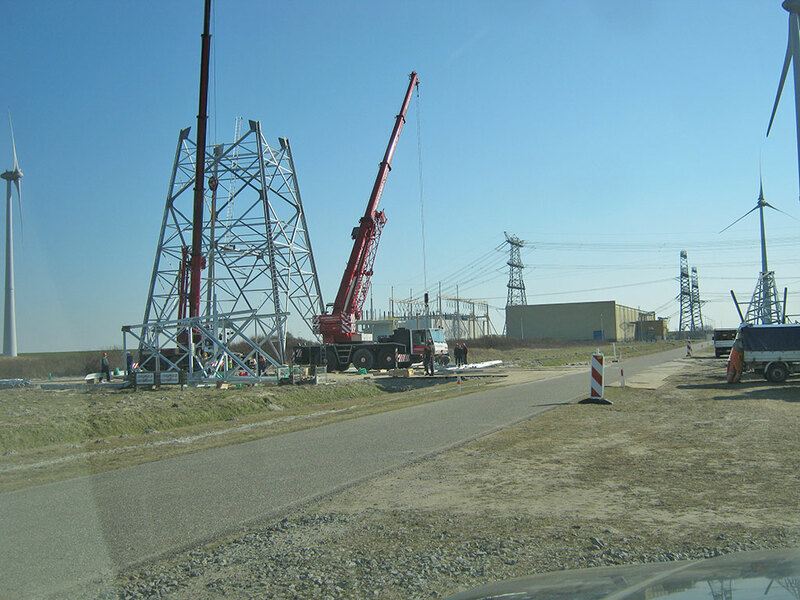 People delegated to this project obtained VCA and Eindtermen certificate. 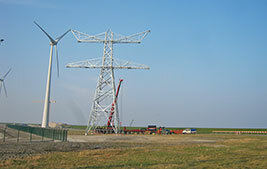 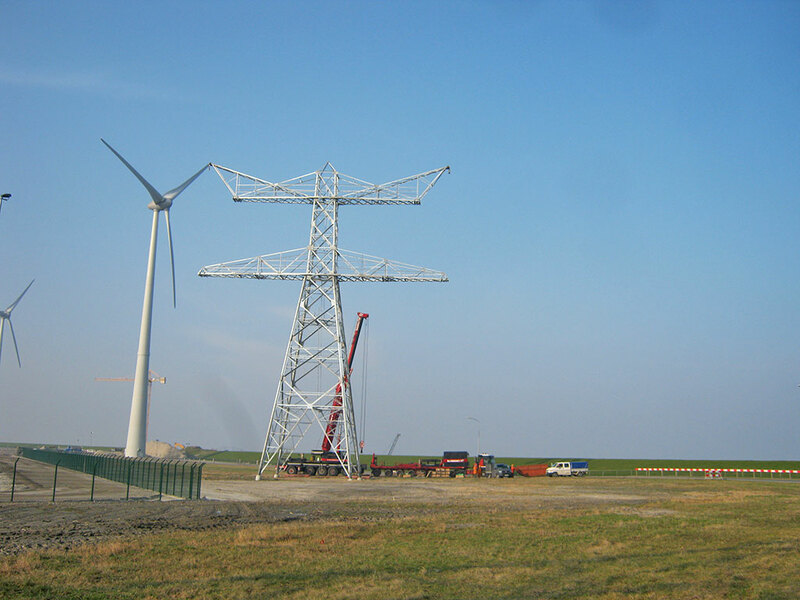 The project was located in one of the biggest construction sites in Europe - the construction of three conventional power plants. 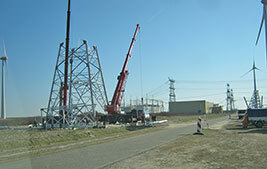 In total, the construction employs approximately 3,000 people. 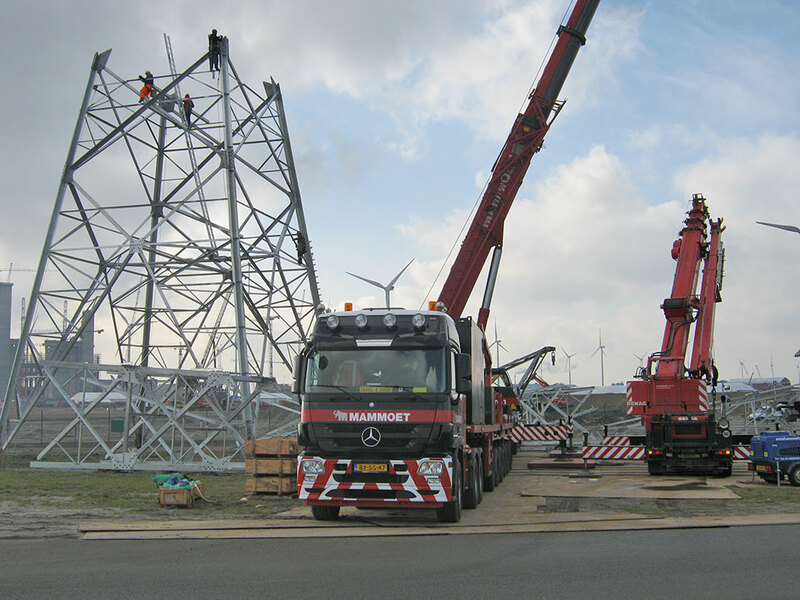 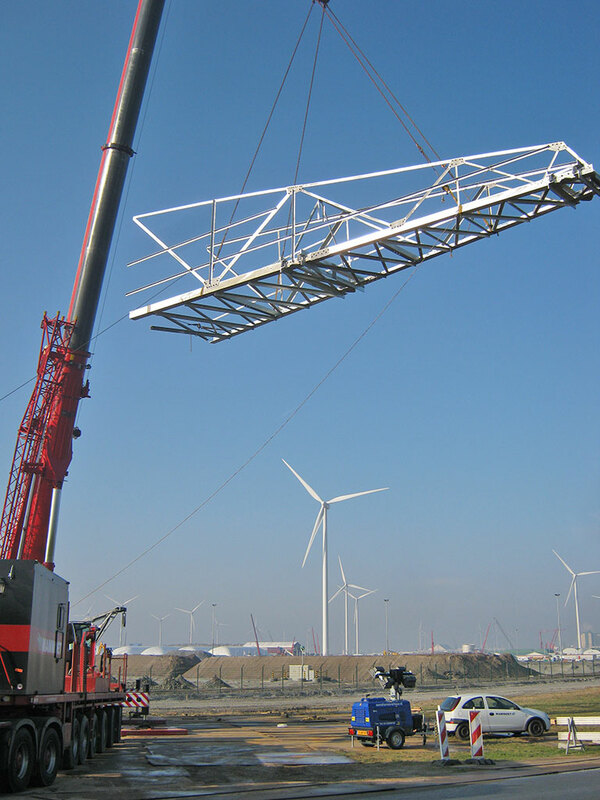 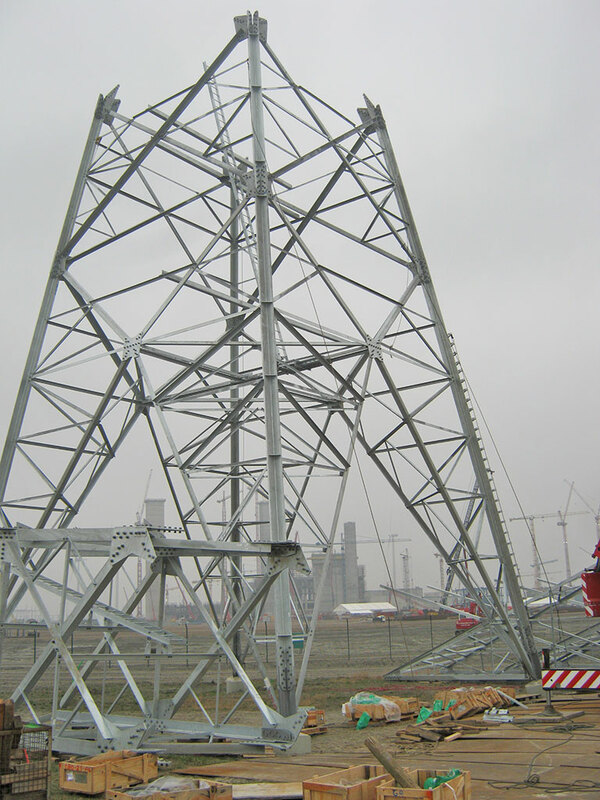 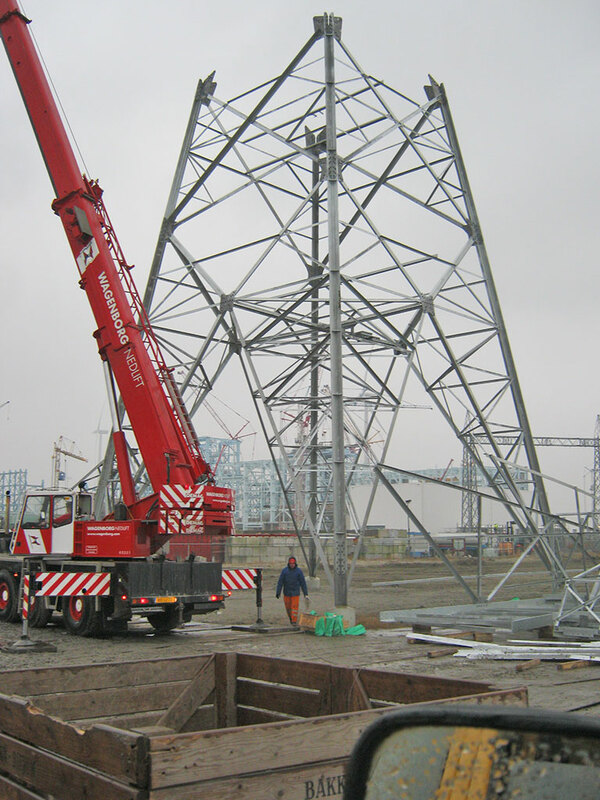 The construction of towers, weighing from 40 to 110 tons require close co-operation with other companies performing work on the site. 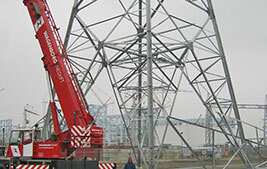 UNICORN staff were also involved in stringing, clamp removal, installation of spacers. 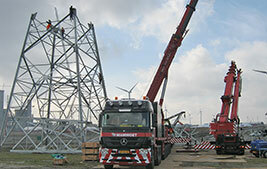 Safety regulations and the organization of work at the site have been to the highest level.